Kehl School of Dance provides caring, quality dance instruction; taking dancers from their first steps to professional careers. 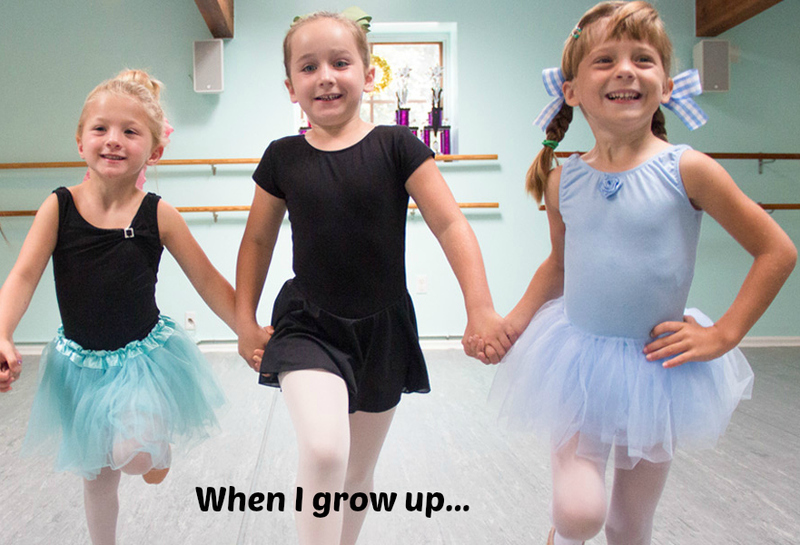 Our mission is to inspire your child to have fun, be creative, and have self-confidence. Year after year, we watch our students grow to be happy, healthy, motivated young adults. On behalf of everyone at the Kehl School of Dance, I invite you to experience our “dancing family”. We go back all the way to 1880, when my great grandfather Professor Frederick W. “Daddy” Kehl began the Kehl School of Dance in Madison. He believed in dance as an expression of self and art, and helped create many national dance organizations to promote the education and documentation of dance. His son, and (and my grandfather), Leo T. Kehl continued the family passion and shared his love for dance with many professional dancers, movie stars, and Madisonians. His kind and gentle approach earned the respect and affection of all his students. He married Genevieve Kehl and their daughters Jo Jean, Jo Ann and Virginia continued to promote the Kehl dance philosophy of quality dance and an enriching experience. They became presidents and board members of many dance organizations. My mother, Jo Jean Kehl Janus, finally succeeded Leo as the Director and now, my sisters and I are lucky to have the opportunity to follow in her shoes as Director of the Kehl School of Dance. We consider each of our students part of our extended family. Our students participate in a dance experience, in which all the instructors promote self-confidence, poise, personal achievement and pure love for dance and artistic expression. I personally guarantee a rich and rewarding experience. "We love Kehl because it is such a positive place where all girls are supported and helped. The teachers do an excellent job of teaching with high expectations, but in a fun and encouraging way...We can't imagine dancing anywhere else!" "We love Kehl because they inspire us to be great!" "The staff treats you like family and they give quality instruction while keeping it affordable!"